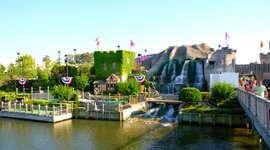 There are hundreds, maybe even thousand of things to do in Myrtle Beach. Many of these things are good for only a few hours of entertainment and a little break from the beach. But the very best Myrtle Beach attractions, can be found at just four places. That’s right, you could probably spend a whole day or several days at any of these spots. 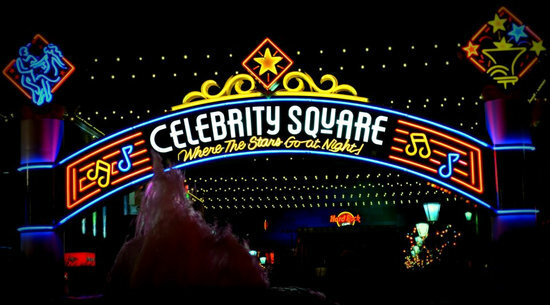 They’re filled with shopping, dining, movies, unique shows, museums, live music, and amusement rides. 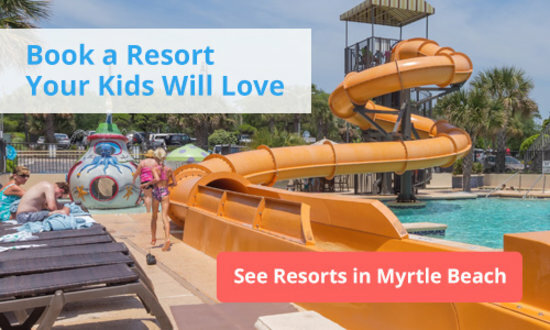 So, if you’re ever craving a day away from the beach, head to either Broadway at the Beach, Barefoot Landing, The Myrtle Beach Boardwalk, or The Market Common. It’s kind of like Downtown Disney, but even bigger. You could spend many days here and never run out of fun things do. Broadway at the Beach has shopping, dining, nightlife, rock climbing, amusement park rides, speed boat rides, zip lines, helicopter rides, mini golf, and the list goes on. By day it’s a playground for families with kids of all ages. 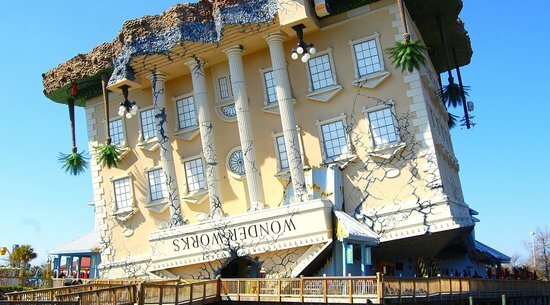 Must visits are WonderWorks, which has 100+ interactive science experiments for kids, and the Ripley’s Aquarium. Budding off the Intracoastal Waterway, and quieter than Broadway at the Beach, Barefoot Landing is more geared towards nature. Its two main attractions – the T.I.G.E.R.S Preservation Station and Alligator Adventure – give you an intimate glimpse into two of mother nature’s biggest predators. T.I.G.E.R.S. is an amazing living tiger sanctuary where you can get up close with rare tigers including Royal White Bengal Tigers and the Golden Tabby Tiger, the rarest species on earth. They even have a liger – a tiger-lion hybrid and the biggest cat on the planet. It’s a humbling and heart-warming experience where you get to interact personally with cubs, and monkeys too. And for $75 you can get a photo of your family with a tiger cub in your lap. Thankfully Alligator Adventure doesn’t offer a “swim with gators” type attraction. 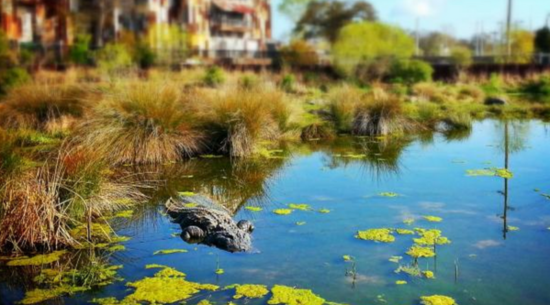 Instead it’s a boardwalk that goes over a habitat with hundreds of alligators rescued from leather farms. Keep an eye out for feeding when they lower a whole raw chicken into the waters below. The boardwalk path at Alligator Adventure connects back into the shops and restaurants of Barefoot Landing. 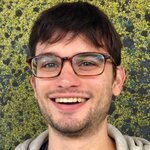 There’s a P.F. 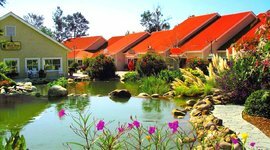 Changs, the Australian inspired Greg Norman’s, and the Carolina Winery where you can sample local wines. As you walk past big name-retailers like White House Black Market and Sunglass Hut, you’ll eventually reach the Intracoastal Waterway. Here you can take a river cruise in a pontoon boat. 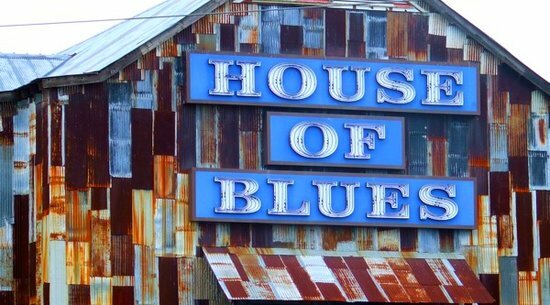 And then of course, you can top off the night with a concert or dinner show at House of Blues Myrtle Beach. Even come in the morning for their soul satisfying Gospel Brunch with a live choir and southern-style breakfast. Take a family stroll from pier to pier, stopping every now and again at souvenir shops, oceanside restaurants, and the towering Myrtle Beach SkyWheel. The Boardwalk wasn’t always here. Built in 2010, it’s part of a plan to revitalize downtown Myrtle Beach. It makes for a nice place to wander with the family on a warm day. As for attractions, there’s Ripley’s Believe it or Not Museum, filled with all sorts of oddities, a video arcade, and the Gay Dolphin, a famous souvenir shop with just about everything you can think of. During the summer, there are a number of festivals at the pavilion near the SkyWheel. You can see live music almost every night at Hot Summer Nights. 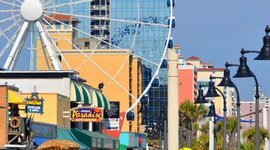 The boardwalk and promenade is flanked by two expansive piers, which have some of the best fishing in Myrtle Beach, along with restaurants over the ocean. It’s a town within a city. 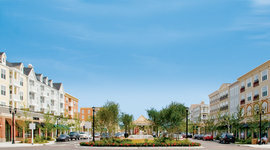 The Market Common combines upscale shopping and dining on the street with condos above. Come for a nice afternoon of shopping at dozens of stores, and then relax with daily happy hours at King Street Grill, Travinia, or Gordon Biersch. There’s even live music on Fridays and Saturdays at Nacho Hippos to accompany their $3 margaritas. 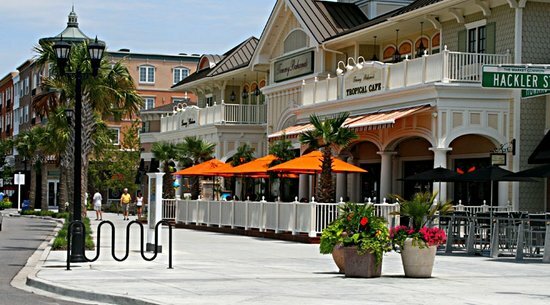 To top it off, you can take a free carriage ride down the pristine streets of this Myrtle Beach shopping mall. Or, if you’re craving a movie day, The Market Common is home to the largest movie theater in Myrtle Beach, Grand 14 Cinemas. On the park across the street, you can catch seasonal festivals and concerts, like the famous Beach, Boogie, BBQ, one of the biggest barbecue competitions in America. You’ll also find a monthly Farmers Market out on Deville St, Sunday Night activities, and movies under the stars on a big projection screen.